That's Diane's goal in every transaction! Whether you are a first time buyer, or a seller looking to move up to your next home, Diane wants to make your experience a pleasant one. 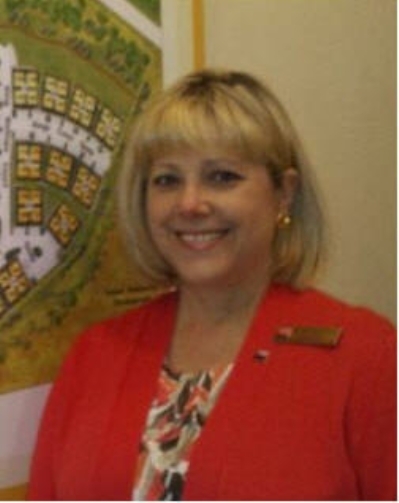 A Richmond resident for over twenty-five years and a Realtor for fourteen, Diane will work hard for you. LOOKING FOR HORSE PROPERTY IN THE RICHMOND AREA? New to the area? Diane understands the needs of a horse owner -- she is one.Let Diane hook you up with a great vet, farrier, boarding facility,directions to great public trails, or even a local riding club. Give Diane a call at 804-439-0880 and lets make your dreams come true. This spacious fixer-upper is ready to be loved. Perfect for that fixer/flipper or keep as investment property. Close to shopping and interstates, 10 minutes to downtown Richmond. Its sold strictly AS IS and buyer is responsible for all inspections and utility turn-ons. Buyer should get a home inspection. "I used to be a licensed Real Estate Agent in Pennsylvania, and when I move out of Pennsylvania, I did not pursue my license. 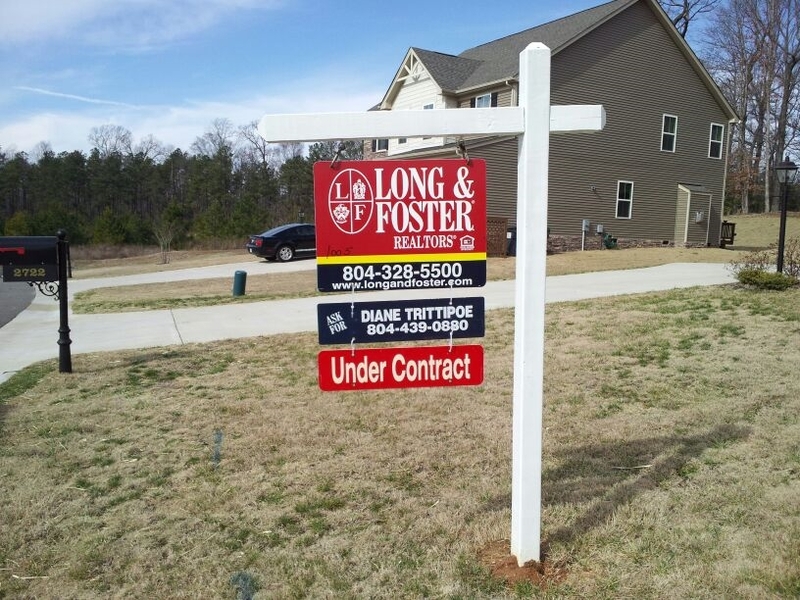 When I need the services of an agent/Realtor, I call Diane, T. She is probably the most professional, and attentive Realtor I have ever worked with. Diane will tell you the truth, does not simply placate people, but acts in a superbly ethical and responsible manner. Keep up the good work. 2017"
"Had a great experience with Diane. Unlike some realtors I've used in the pass, Diane kept my wife and I informed on what was going on with our build. Even after closing we talk often. That has been 9 years ago. Thanks Diane. 2016 "